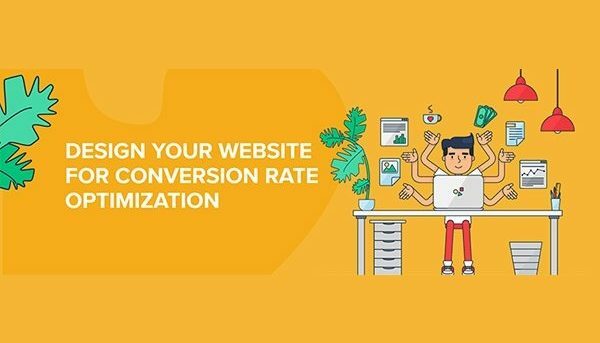 Are you looking to increase your website’s conversation rate? Want to know the web design elements you need to optimize to convert more visitors? Devrix share 5 website elements to work on in this infographic.